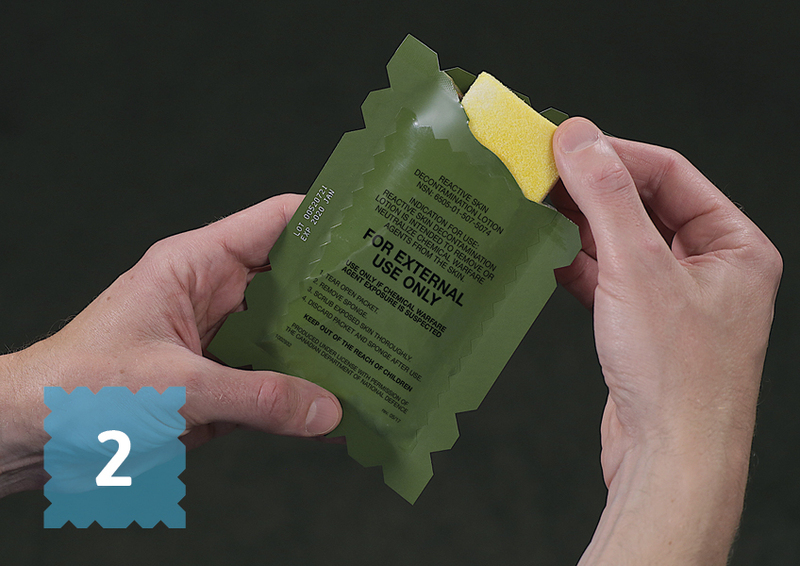 The threat of exposure to a chemical warfare agent is real. 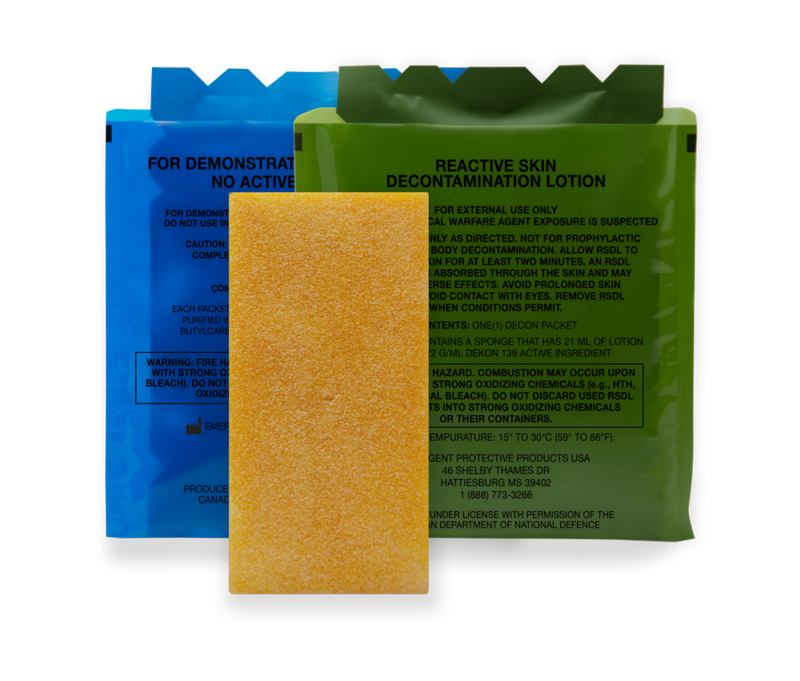 RSDL REMOVES OR NEUTRALIZES KNOWN CHEMICAL WARFARE AGENTS FROM THE SKIN. 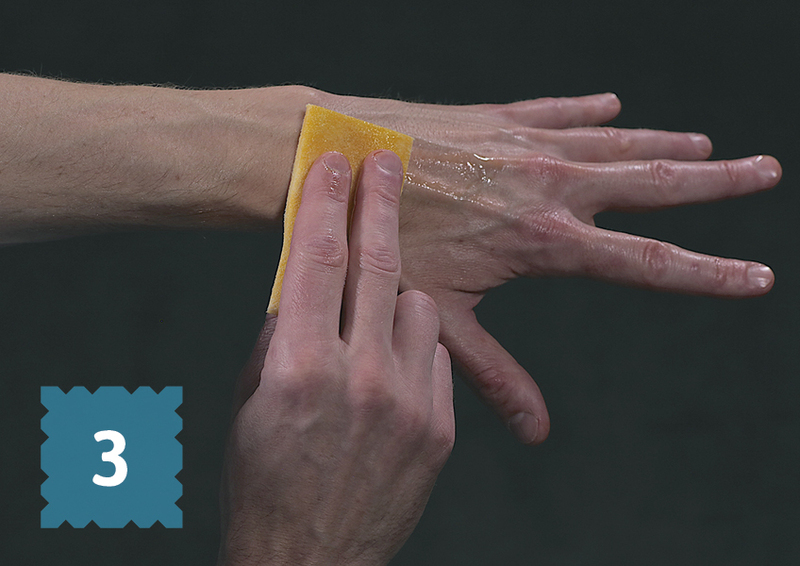 Although soap and a large amount of water may be effective in physically removing CWAs, they do not neutralize CWAs. Soap and water can increase dermal absorption of mustard agents and can result in contaminated runoff that can affect others. There are vendors on Amazon selling expired RSDL. RSDL is a Food and Drug Administration-cleared medical device with assigned expiry dating; expired RSDL represents a potentially significant medical device issue. To purchase RSDL with the appropriate remaining shelf life, it is recommended that you purchase directly from the manufacturer, Emergent BioSolutions, through the Emergent BioSolutions Amazon storefront. When you receive your product, look for the certification seal on each RSDL package to verify your purchase came directly from Emergent BioSolutions. OPEN packet quickly at notch. WIPE affected area using a scrubbing action. 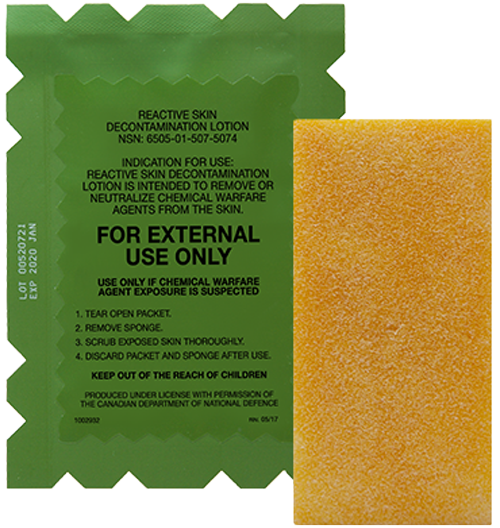 RSDL removes or neutralizes chemical warfare agents (CWAs) from the skin. 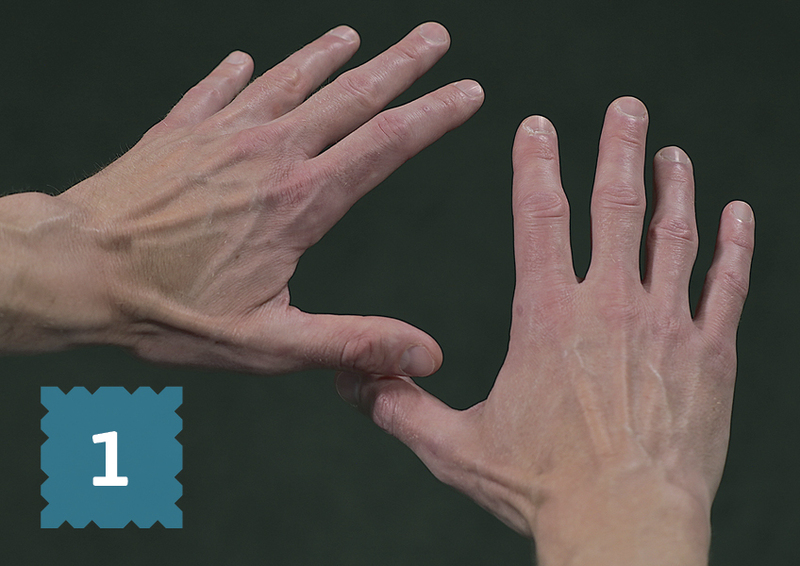 The volume of RSDL lotion within each 21 mL packet is enough to decontaminate the average equivalent of the hands, neck, face, and inside surface of a respirator, if you are wearing one. Blue packets are for demonstration purposes only. Green packets contain active ingredients. 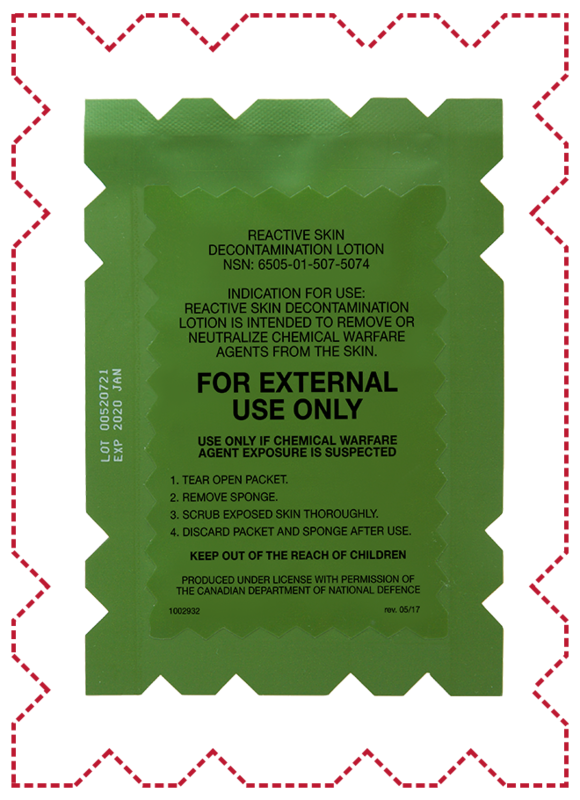 Do not use green packet unless suspected exposure to a chemical warfare agent (CWA) has occurred.